Mrs. Mugo is the Chief Executive Officer, Federation of Kenya employers. She holds a Bachelor of Laws (University of Nairobi) and a Higher Diploma in HRM, Institute of Personnel Management. Her key expertise lies in employee relations and human resources management. She has worked in different capacities including being the resident magistrate, judicial department, Regional Human Resources Operations Manager Unilever Kenya Limited, head of human resources, Kenya Airways limited. 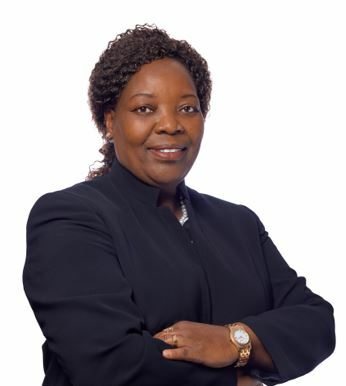 She serves as a Board member of Member of Governing Body, ILO, Council Member, Pan-African Employers’ Confederation (PEC), Trustee, National Social Security Fund (NSSF) Board of Trustees, Higher Education Loans Board, Labor Advisory Board, National Industrial Training Council and Productivity Centre of Kenya.